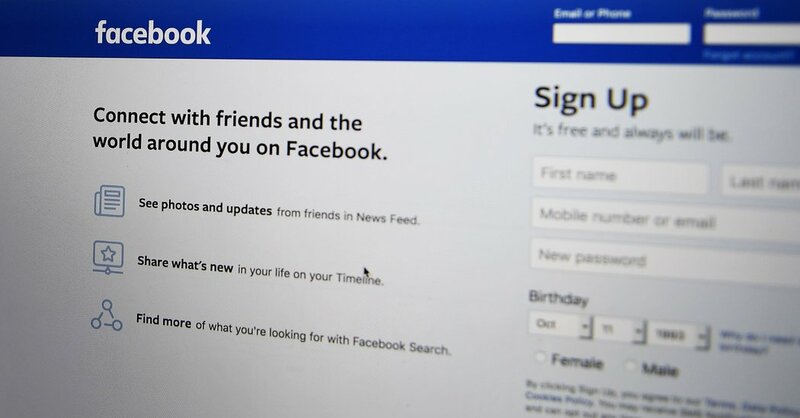 LONDON — Facebook said on Thursday that it had identified two disinformation campaigns originating from Russia — including one tied to an agency controlled by the Kremlin — that were targeted at users in Europe and Central Asia. The company said it deleted nearly 500 pages and accounts that had posted the misleading messages. Facebook said one of the efforts misrepresented itself using independent news pages on topics like weather, travel and sports. The pages were discovered to be linked to employees at Sputnik, an agency controlled by the Russian government that was established to spread news and information sympathetic to Russia. Facebook has been under pressure to more aggressively counter the spread of misinformation and manipulation of the social network that is aimed at stirring division and discord. Mark Zuckerberg, Facebook’s chief executive officer, has said the company has made the detection of suspicious activity a top priority, but, on a sprawling platform of 2 billion users, disinformation campaigns can be hard to detect. On Thursday, Facebook said one of the campaigns was targeted at 13 countries in Eastern Europe and Central Asia. Facebook deleted 289 pages and 75 accounts linked to that effort, which also spent about $135,000 on Facebook advertising from 2013 to this month. About 790,000 users followed one or more of the pages, and up to 1,200 people expressed interest in attending one of the roughly 190 events organized by the fake pages. Facebook said it couldn’t say whether any of the events actually took place. Facebook also identified a separate effort, discovered after a tip from United States law enforcement authorities, aimed at users in Ukraine. The tactics used by those behind the Ukraine-targeted accounts were similar to the misinformation efforts conducted by Russia’s Internet Research Agency leading up to the recent midterm elections in the United States, Facebook said. “The people behind this activity coordinated with one another and used fake accounts to misrepresent themselves, and that was the basis for our action,” Mr. Gleicher said of the shutdowns.